Silica Sand offered by us is used in ceramics, filtration, specialist building applications, etc. 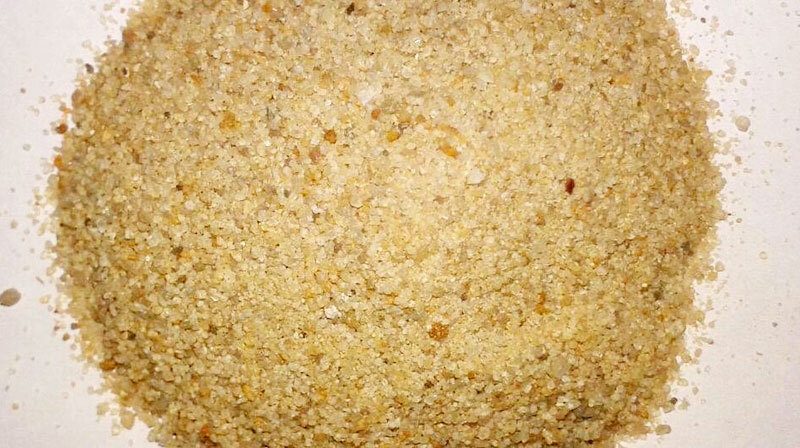 Our company is an eminent Manufacturer and Supplier of Silica Sand from Rajasthan, India. The Silica Sand we make available is processed and packaged using latest tools and machinery. To cater bulk and urgent requirements of buyers, we maintain a large stock of Silica Sand at our state-of-the-art warehouses.